Just Us. Sally Heibut. Paperback ISBN 978-1-869848-1-25. 34 pages. £7.00. 30 December 2016. 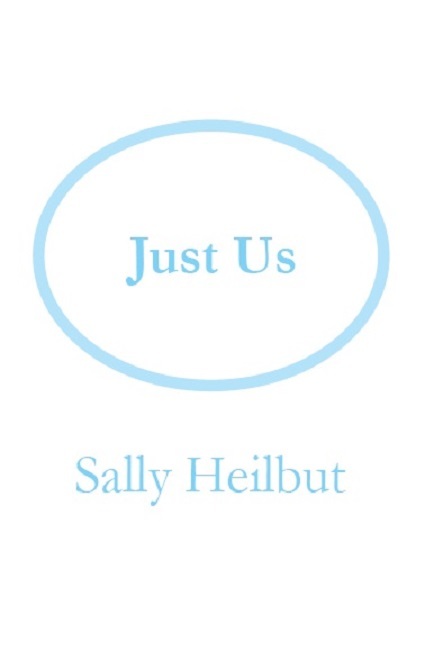 Sally Heilbut was born in St John’s Wood, and started life as a secretary in London. Her career took her to Rome and Vienna, where she continued to write poems. This selection is from her poetry written between 1960 and 2014. Her poems are quietly assertive, and have an attractive directness, displaying humour, courage, charm and honesty. Sally Heilbut lives near Maidenhead.